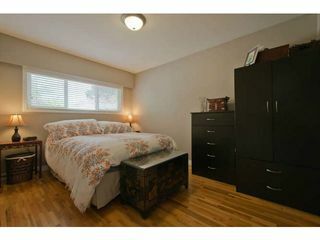 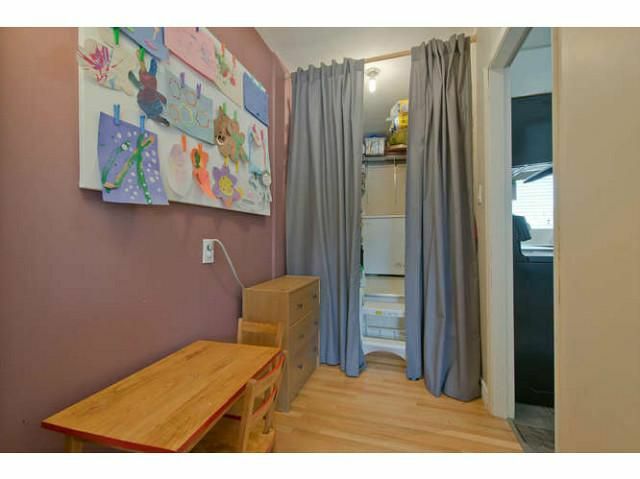 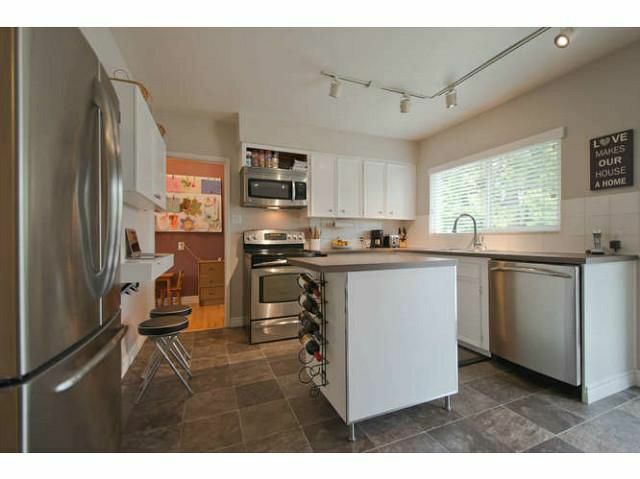 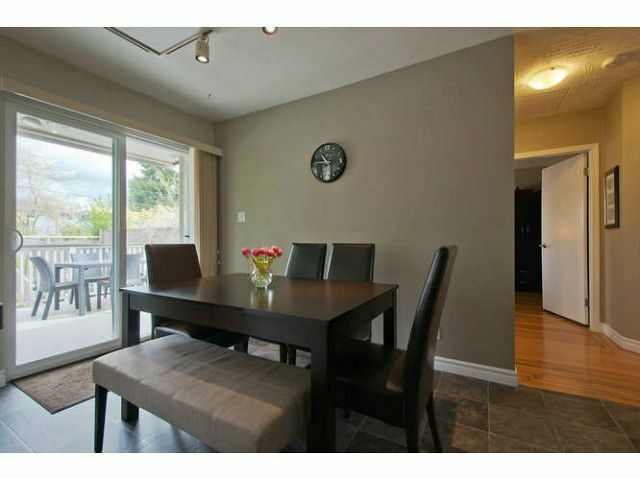 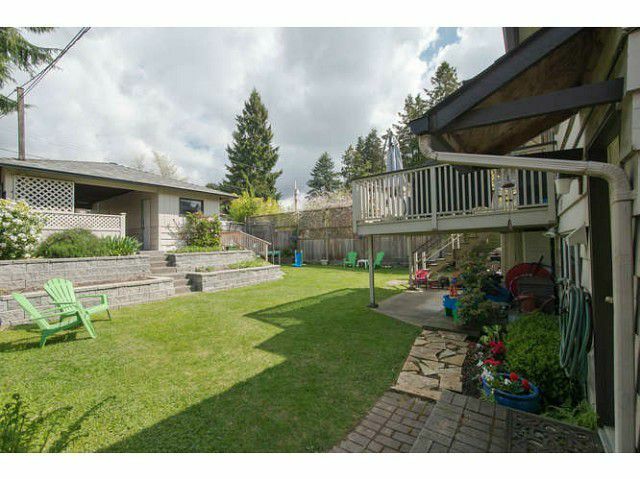 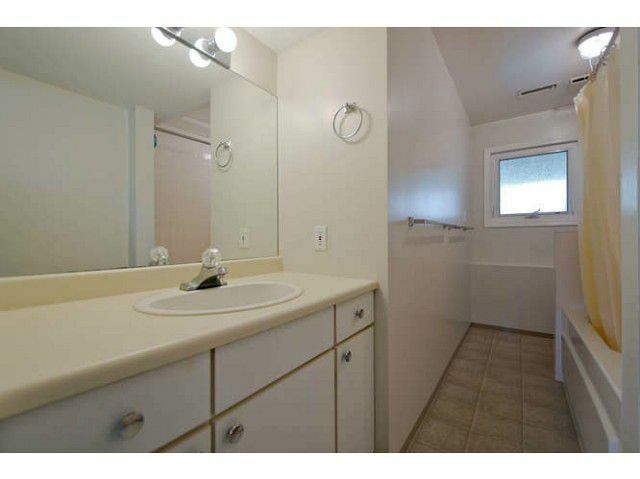 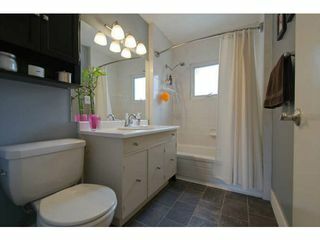 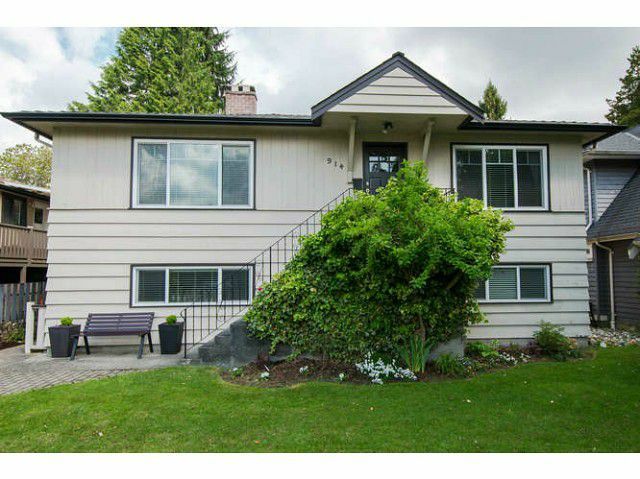 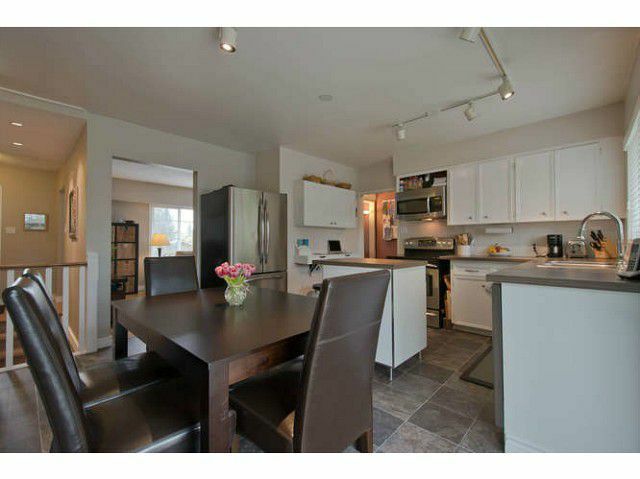 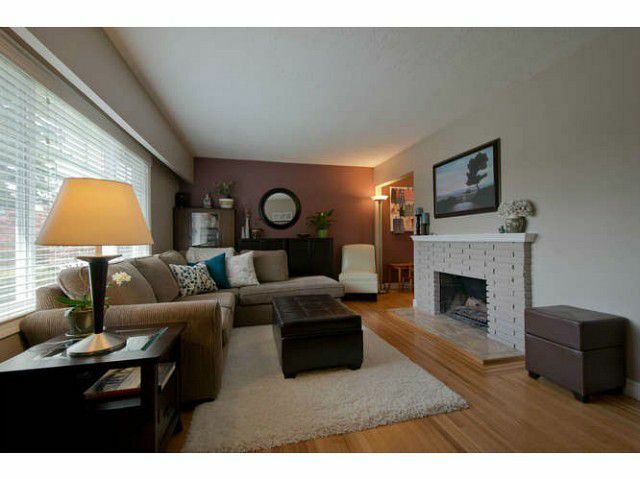 Cute Bouelvard bungalow located on a quiet street near Brooksbank Park & Elementary. 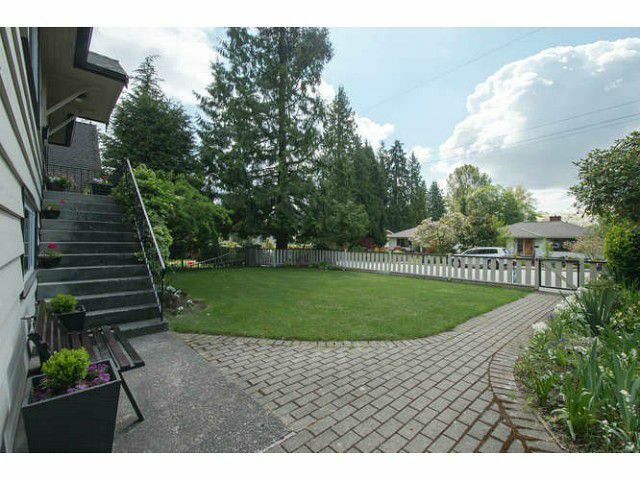 Level sunny 49 x 130 lot with lane access and carport. 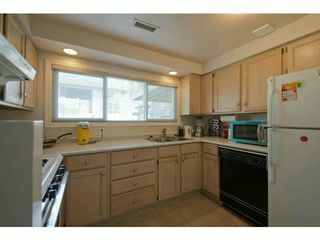 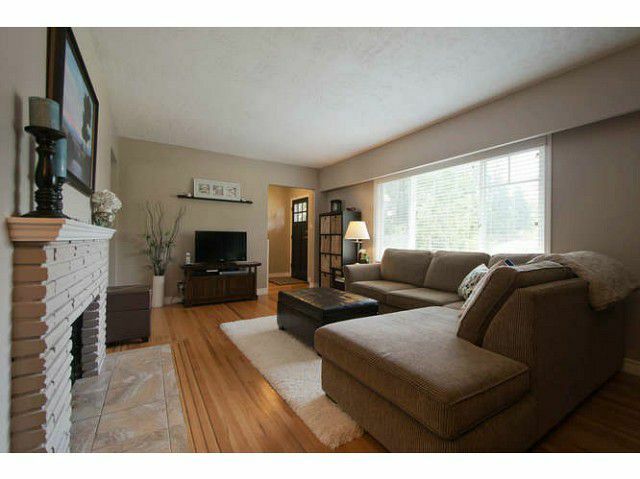 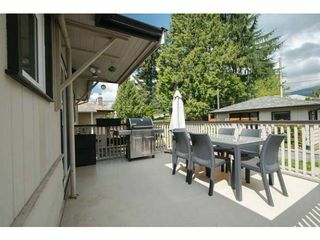 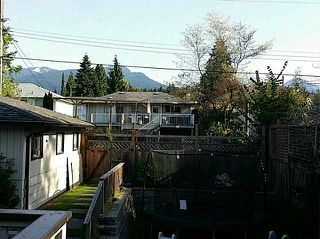 Two bedrooms up with solid oak floors, fireplace and large deck overlooking backyard and mountains. Shows very well with lots of updates including windows in 2008, new appliances 2008-2011, new roof in 2010 and interior freshly painted over the past few years. 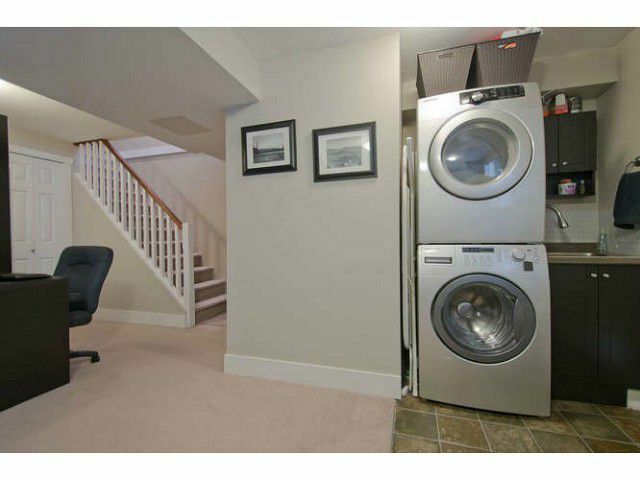 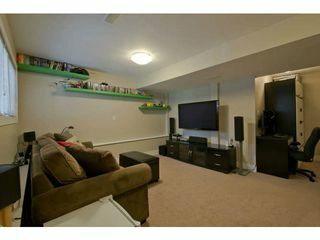 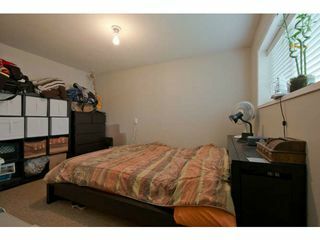 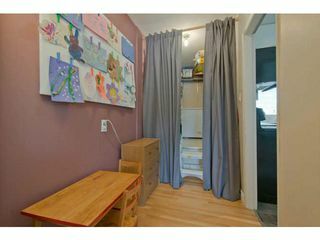 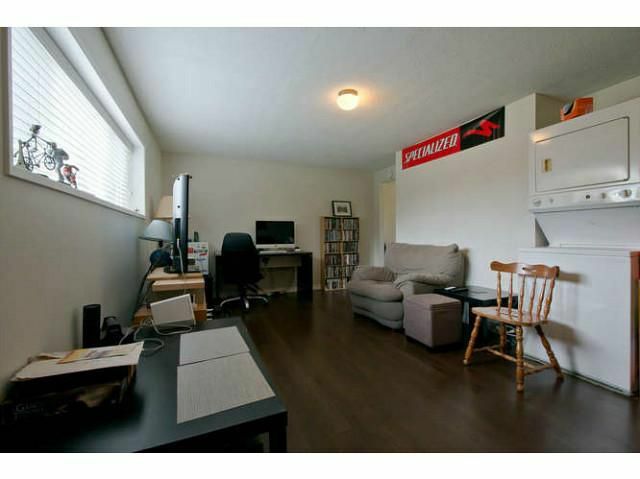 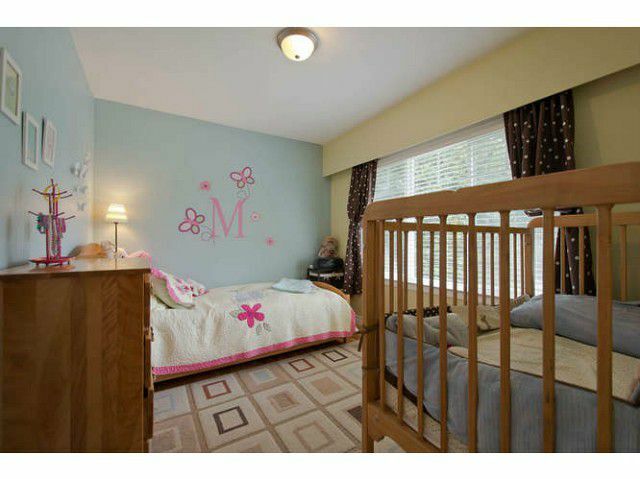 Down has family room or 3rd bedroom, laundry plus a small partial bathroom and a separate one bedroom suite. Open Sunday May 25th 2:00-4:00 PM.